More than a year ago, as ICO Partners expanded its business, I was very happy to get the opportunity to offer Julien a position with us. When he joined, we knew that before the end of 2011 he would have to take personal decisions that might be incompatible with continuing to work with us. Even despite knowing this, when he came to me this summer to tell me that he would be leaving ICO at the end of October (yes, that’s this week), I didn’t want to believe it. So, we have prepared for it, the team has been growing and new ICOers will be joining soon to complete the team. 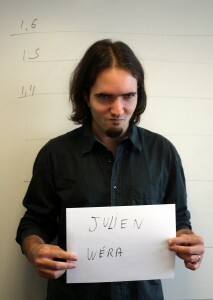 But I will miss Julien very much. He brought us a lot and improved our work — obviously in the area of PR activities, but in many other ways too. I am very proud of the legacy he is leaving with us. He is incredibly professional and thorough, with the perfect personality to work within a team. Before this post starts too look too much like a LinkedIn recommendation, I have to add that, more importantly, Julien is a great friend, and while working with friends adds a lot to the boost you get from your job, I take equal comfort in knowing that we had a great time together and that him moving on has nothing to do with ICO’s perspectives and upcoming projects – it’s just the best move to support what should matter more than work: his family. 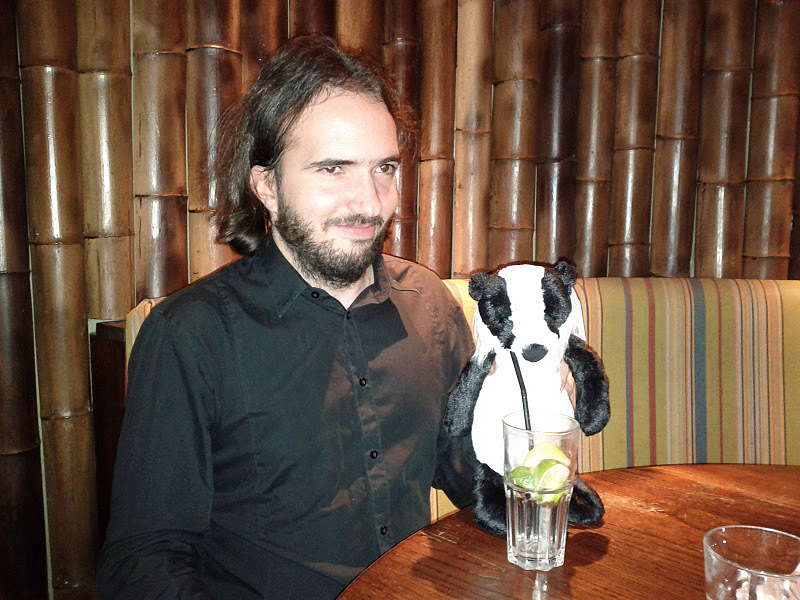 So please join me in wishing him all the best in his future adventures with Mr Snowy Badger (which I hear is 265% more badass than a honey badger). Realtime Worlds employees – where are they now? Looking to open an office in Europe?